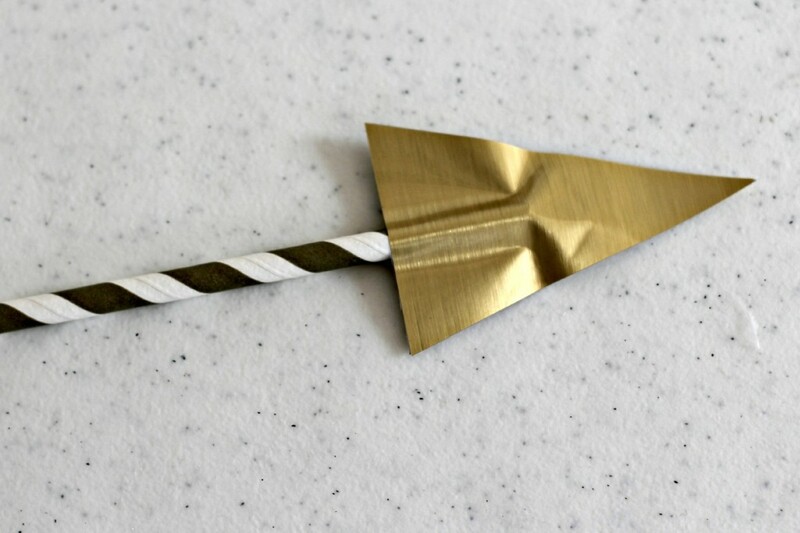 Make these cute Paper Straw Arrows using inexpensive supplies you probably already have around your house. This post may contain affiliate links for your convenience. There is no added cost to you but I do receive a small commission if you purchase something. Are you like me? 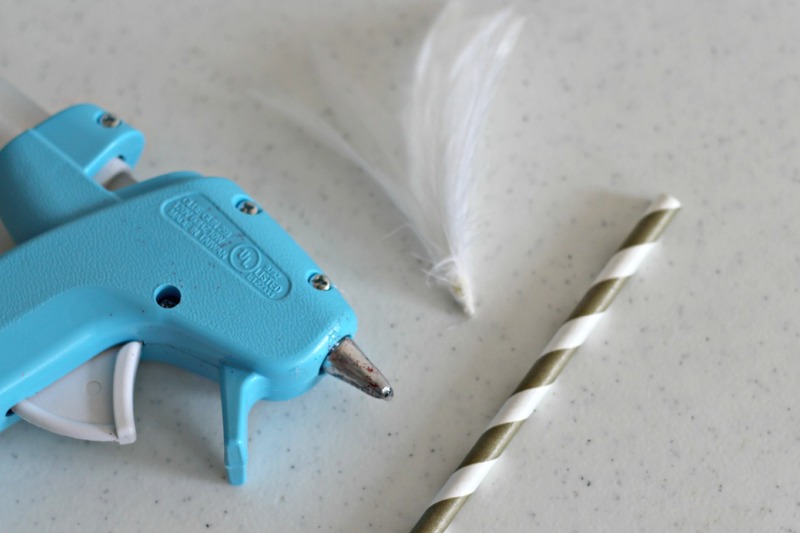 Do you have oodles of craft supplies that you aren’t using? I’m making an effort to use the things I already have in my craft stash to create some fun projects this year. Don’t get me wrong I’m sure I’ll be buying a few supplies for upcoming projects but I also want to see what I can create with what I already have. 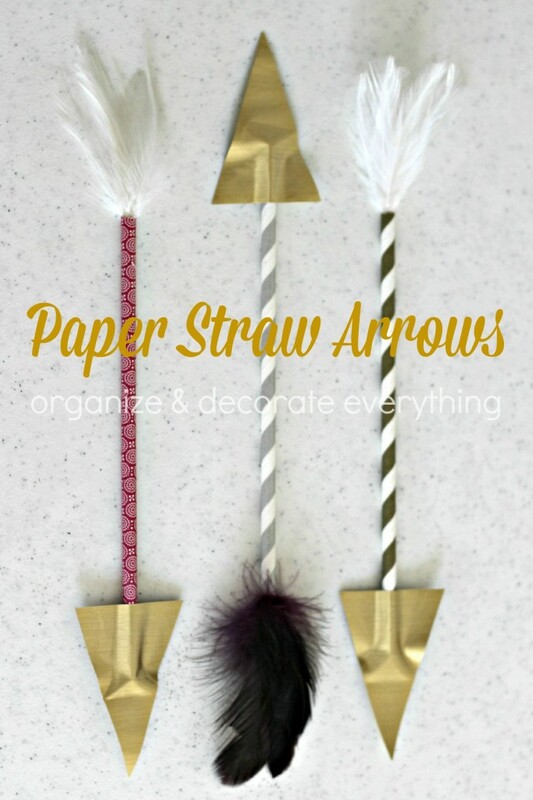 Let’s start with these Paper Straw Arrows. Raise your hand if you have an obsession with paper straws! Yep, me too! 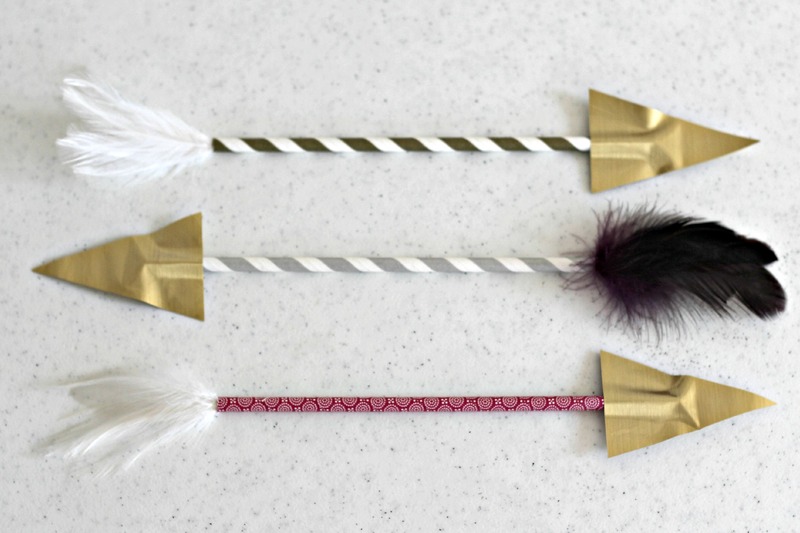 I had some random feathers from other projects so I just picked ones that I thought would work for the arrows. 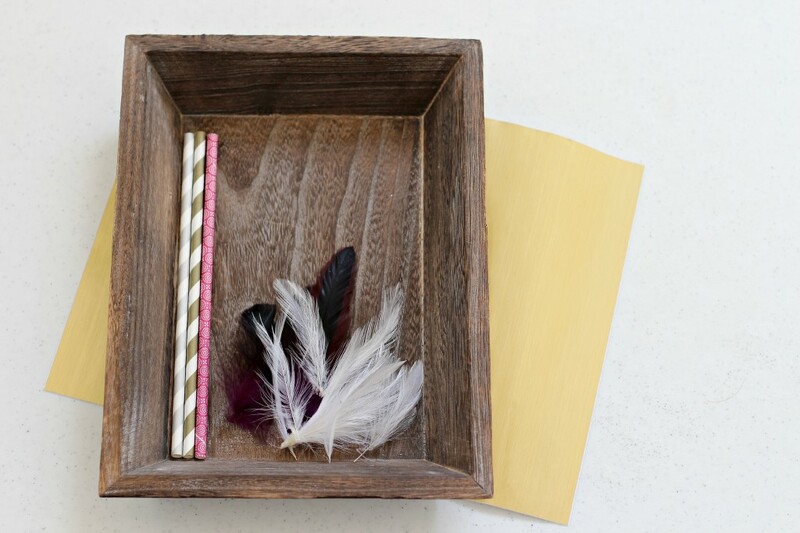 Glue the feathers together with hot glue first, then use a little glue to stick them inside the straw. 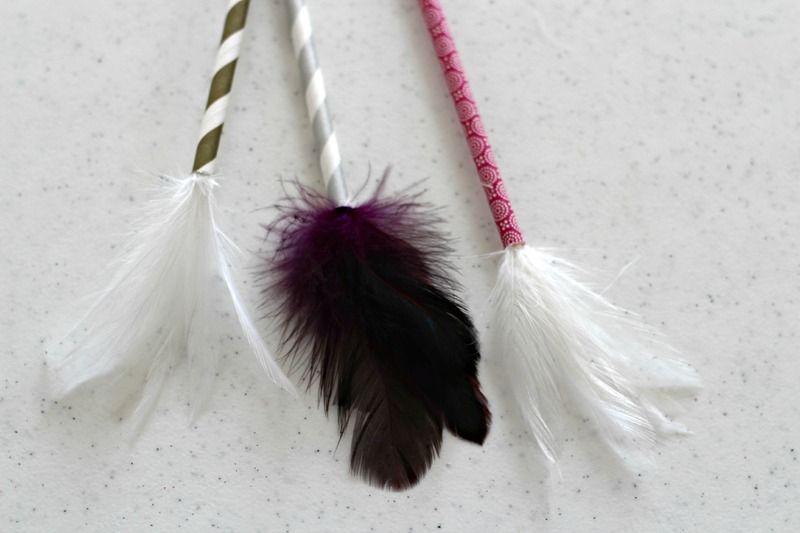 You could also use vinyl or felt to make the feather part of the arrow if you don’t have feathers. 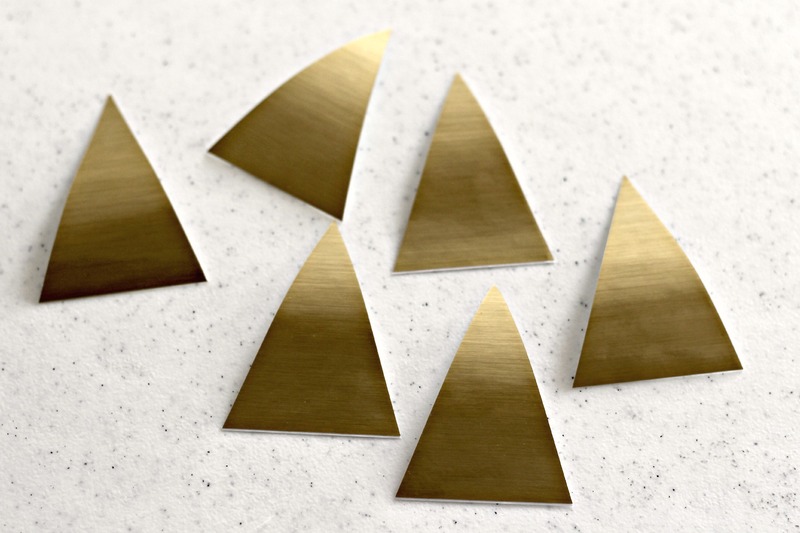 Cut the gold vinyl into triangles. Mine measure 2″x3″. You will need 2 pieces for each arrow. 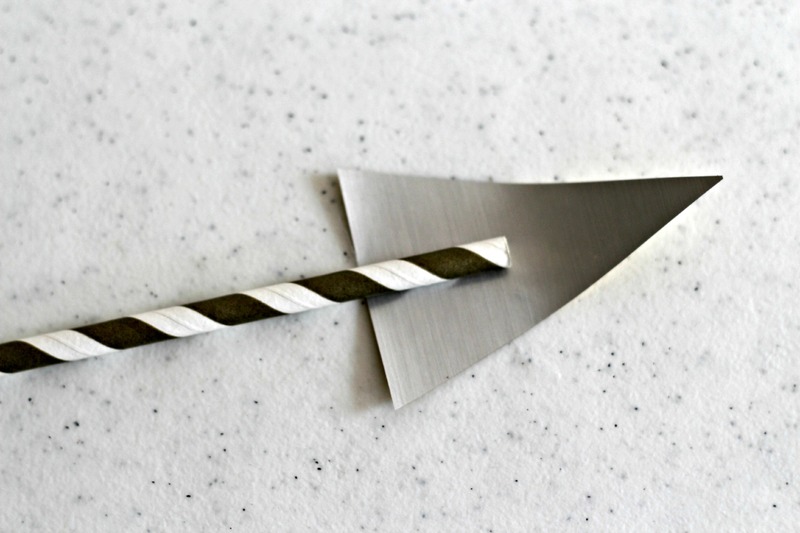 You could also use card stock, felt, or cork for the arrowhead. Place one piece of vinyl sticky side up and place the straw about half way up in the center. Lay the other piece of vinyl on top and stick them together. Aren’t these fun?! I’m not sure where I’m putting them yet because I’m still decorating for Valentine’s Day. These would be cute on a package too. You could fold the top of a bag over and cut 2 slits close to the top of the bag and slide the arrow through before you add the arrow part. The best part is that you only need 3 items and that they take less than 15 minutes to make. I have some other arrows I’m thinking of making too. Hopefully I’ll get them done before Valentine’s Day. 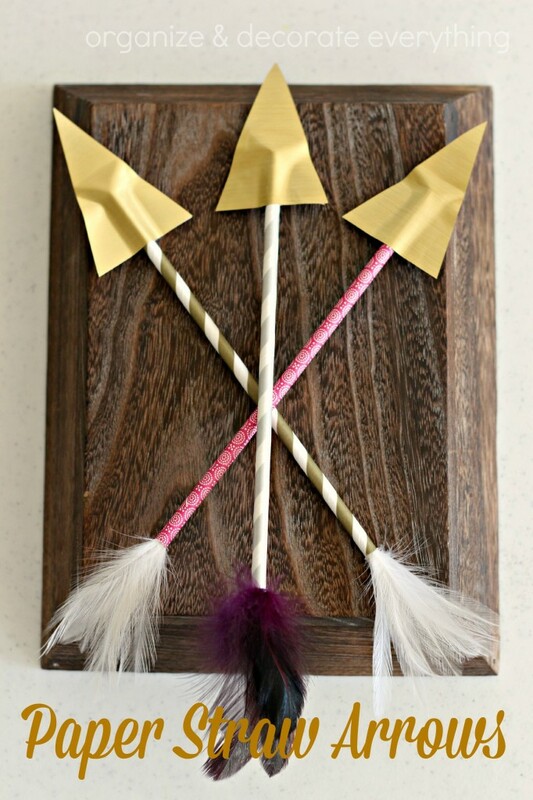 Are you working on Valentine’s Day projects too? I still have no idea what’s going on my front door. That should probably be my next project.